Saint Gerard Majella is the patron saint of mothers. When Gerard was young, he became a Redemptorist lay brother that served his congregation. He was later falsely accused by a pregnant woman of fathering her child and withdrew from society into silence. This is why he is now associated with being the patron saint to all aspects of Motherhood. 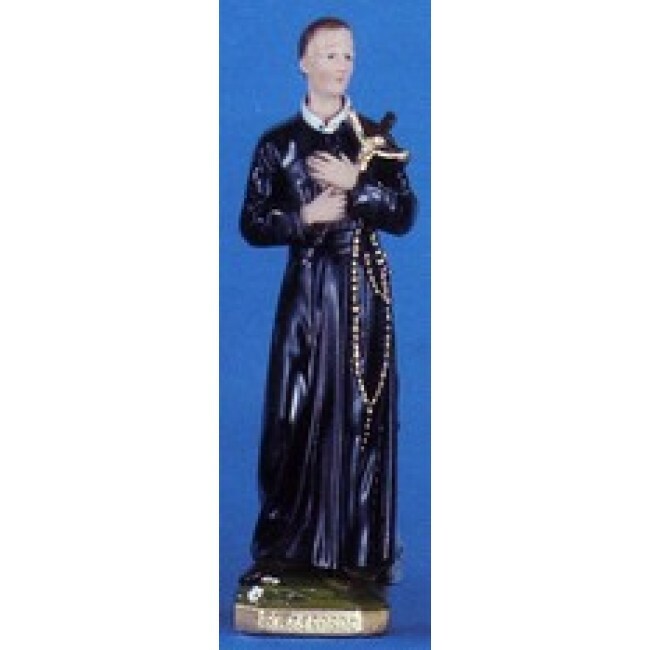 A beautifully crafted St. Gerard Majella staue makes a great gift for any mother or mother-to-be. The simple design features the saint holding a cross and wearing a traditional robe.